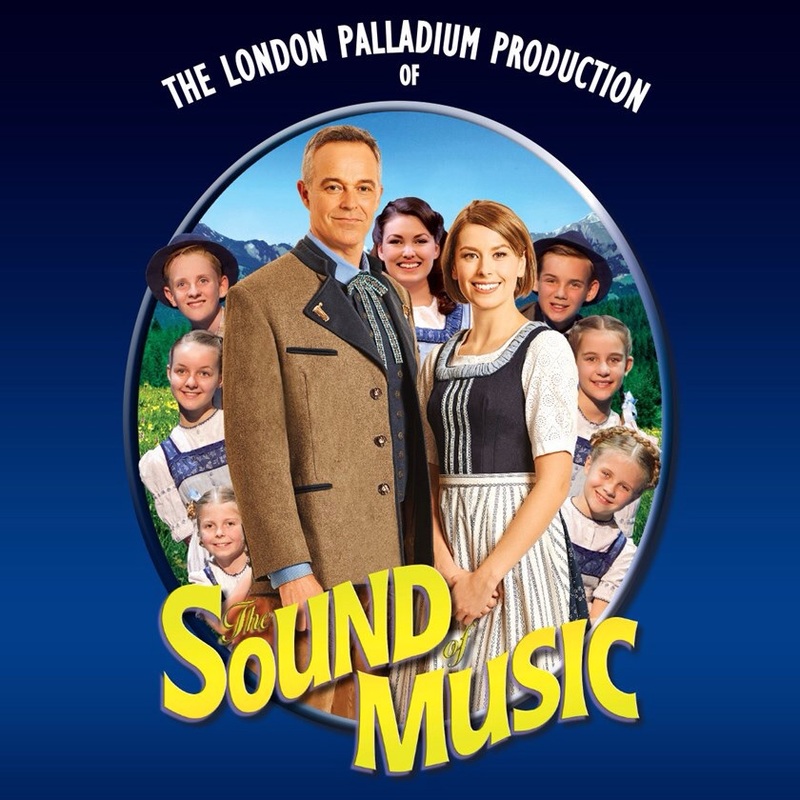 The Sydney season of this much loved musical closes on February 28 and it will move to Brisbane shortly. The opening night at the Lyric Theatre QPAC is March 11. The show then moves on to seasons in Melbourne (May) and Adelaide (August). 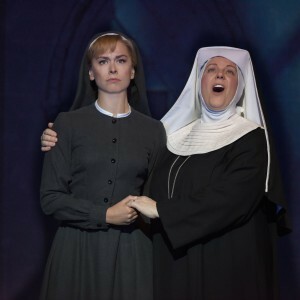 'How to solve a problem like Maria' from the show website. The Sound of Music was a large part of my childhood and this production would help many revisit their youth through the beautiful renditions of popular heart warming classics. I am sure there was a lot of tuneless Sotho voice singing in the audience. The show runs for 2 hours 35 minutes with a 20 minute interval. Don't go if you are expecting to see the movie played out on stage. The Nazi back story features quite strongly and there are some quite dark menacing scenes in the second half. That said it was a great production, full of fun and life. Amy Lehpamer has awonderful voice and her role as Maria is a big departure from playing Janet in the Rocky Horror Picture Show. My spine tingling moment was the Mother Abbess singing 'Climb Every Mountain'. We had great night and I am sure the tour will continue to be successful in the other states. 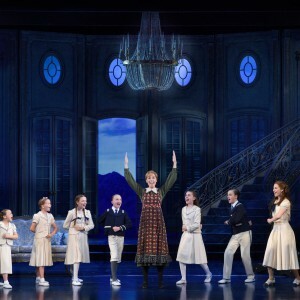 If you missed seeing The Sound of Music in Sydney, it would be great reason to have a weekend away interstate. When: Finishes on Sunday 28 March then on to Brisbane. Loved every moment of the show. All were good, but Mother Abbess was out of this world. What a voice. Also 9 year old. Voice of an angel.